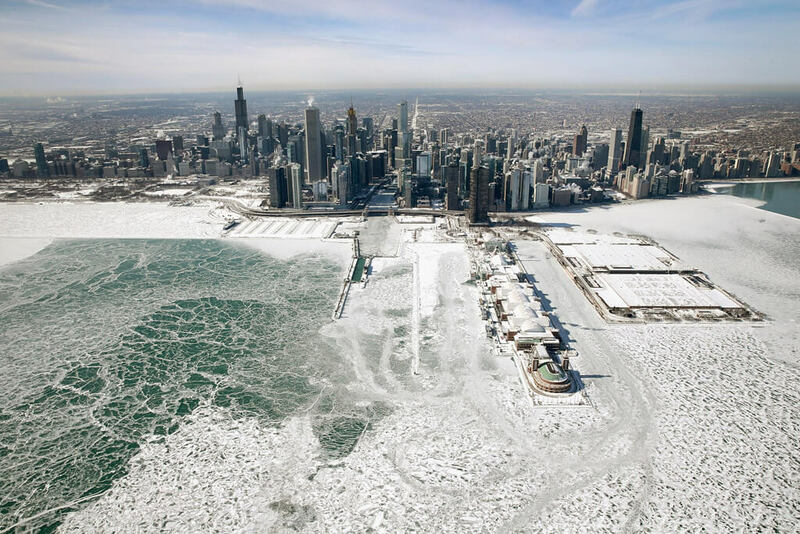 A polar vortex has swept the Midwest and Eastern regions of the United States, with temperatures reaching record lows as cold as -22 degrees. This isn’t great news for homeless people in the regions, but thankfully there are some good Samaritans out there who are trying to help them out. 70 homeless people were forced out of their encampment in Chicago’s South Loop neighborhood after a propane tank exploded. The homeless people were given almost 100 propane tanks to keep warm during the extreme weather, but after the first explosion, the Chicago Fire Department had to take action and confiscate them. “There was a significant amount of propane there and with that many cylinders, that’s like a bomb going off,” Fire Chief Walter Schroeder told Chicago Tribune.